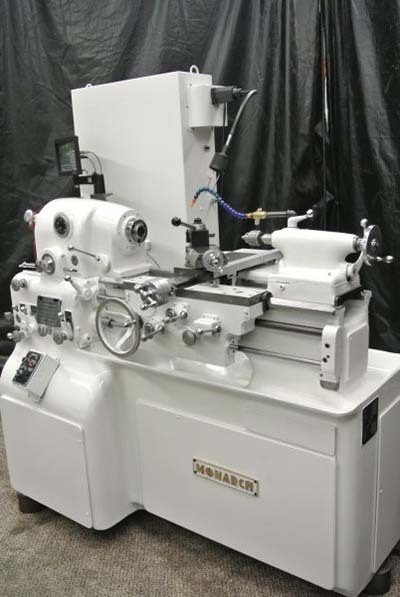 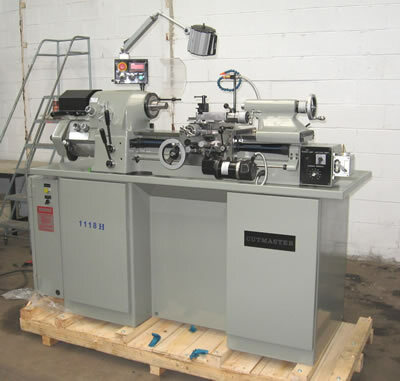 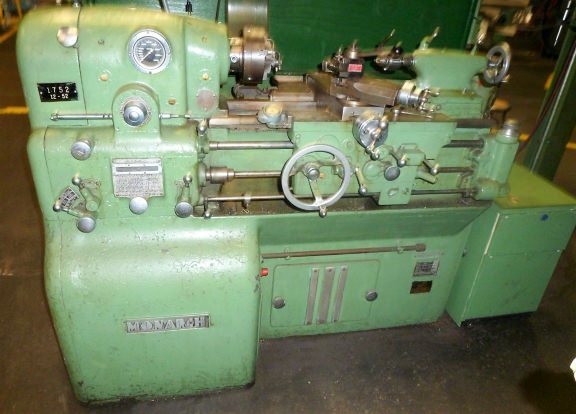 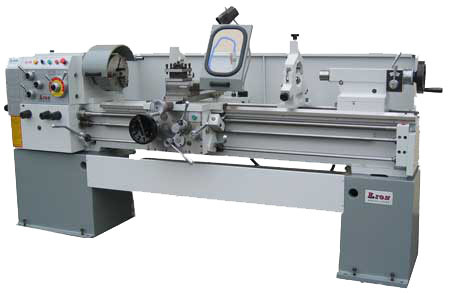 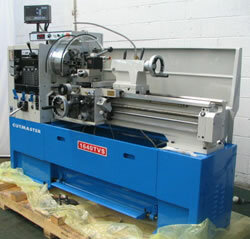 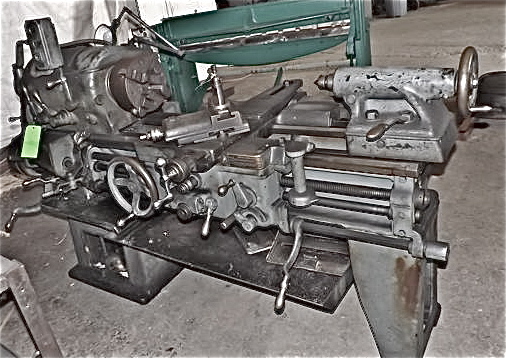 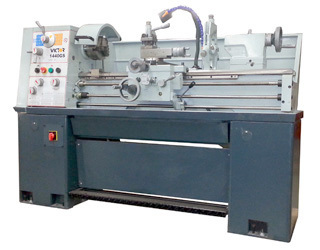 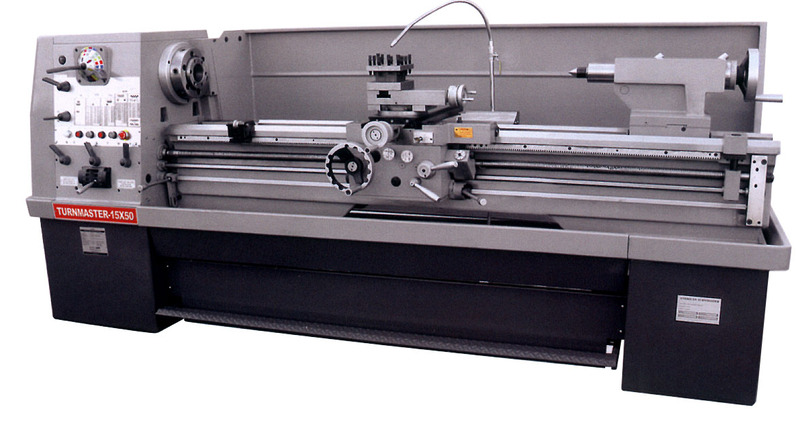 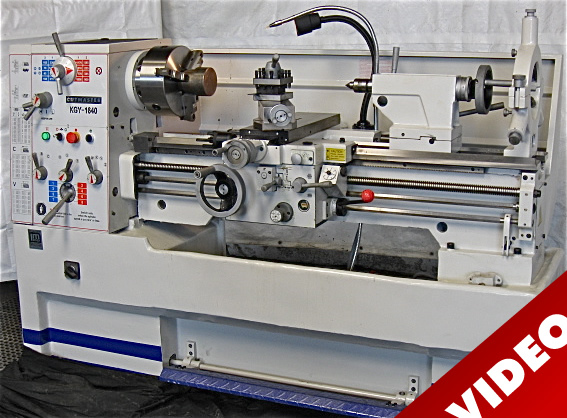 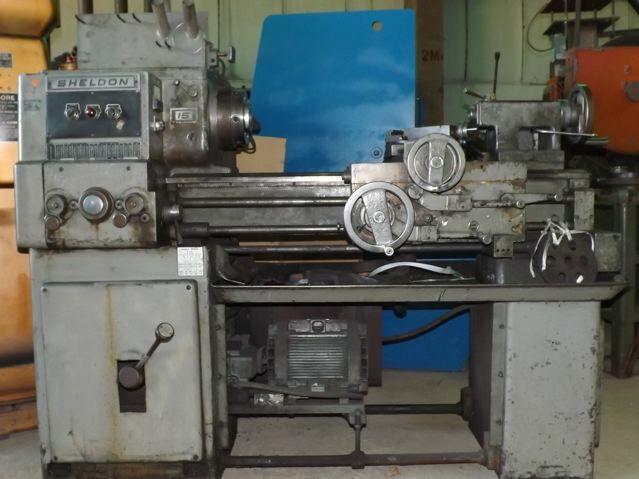 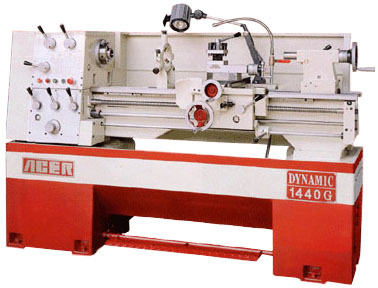 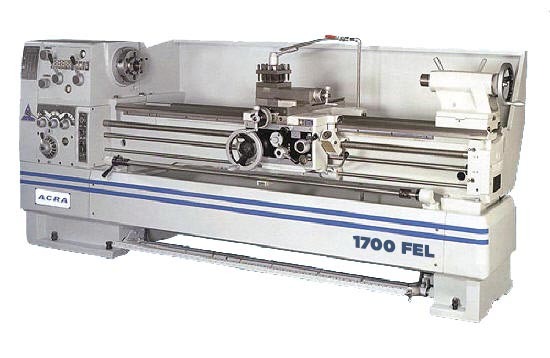 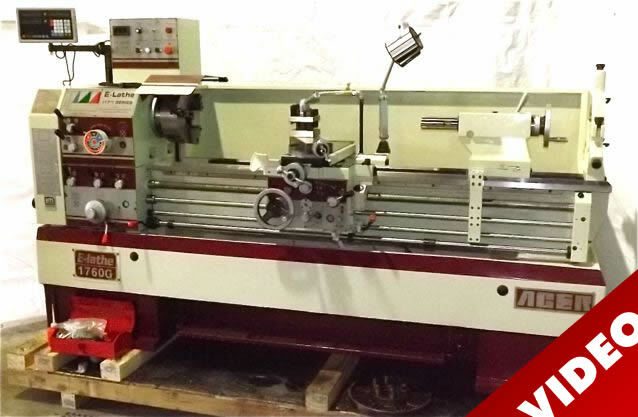 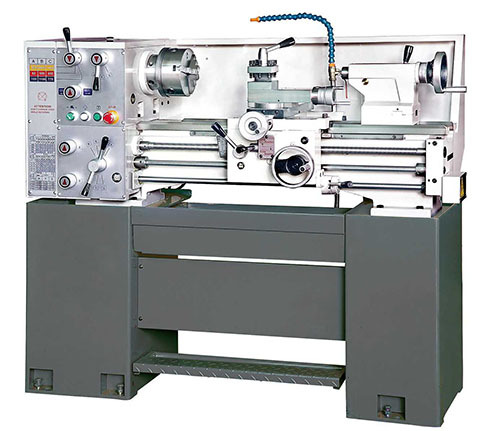 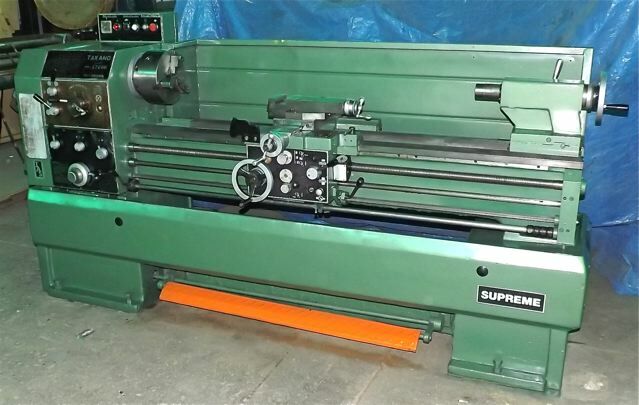 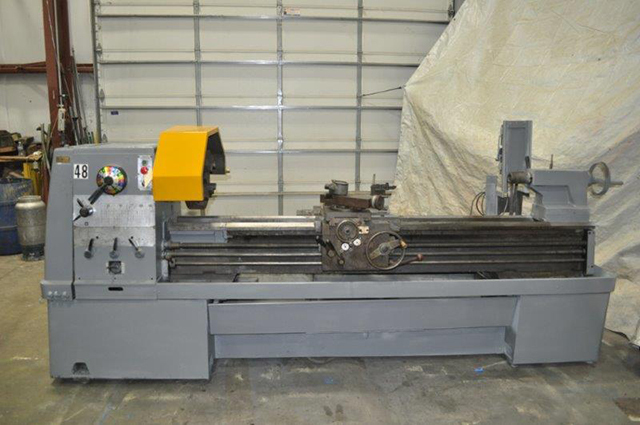 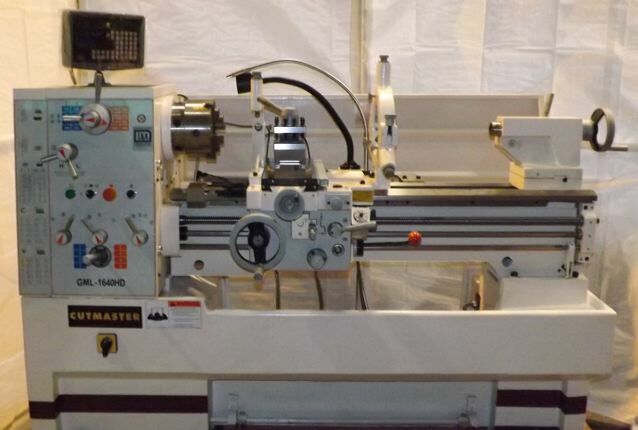 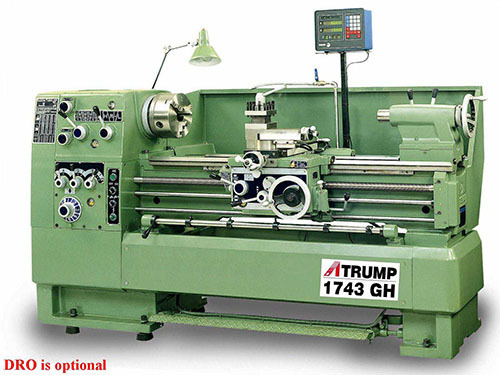 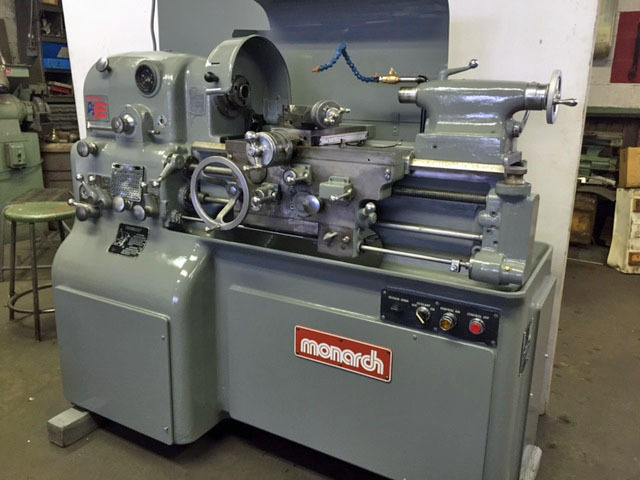 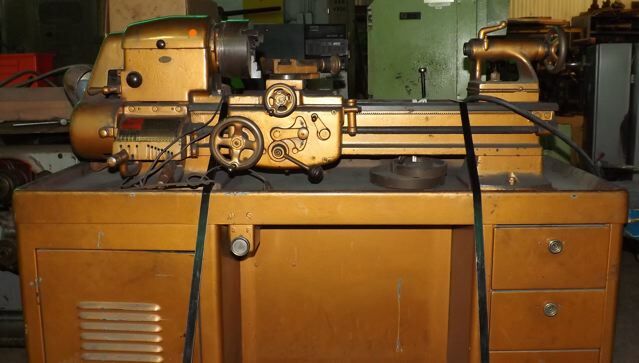 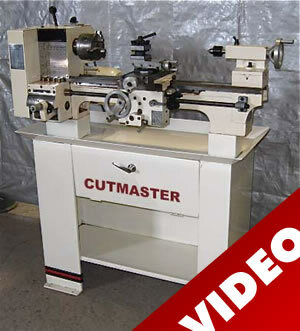 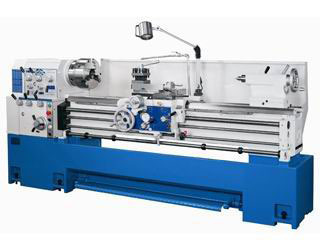 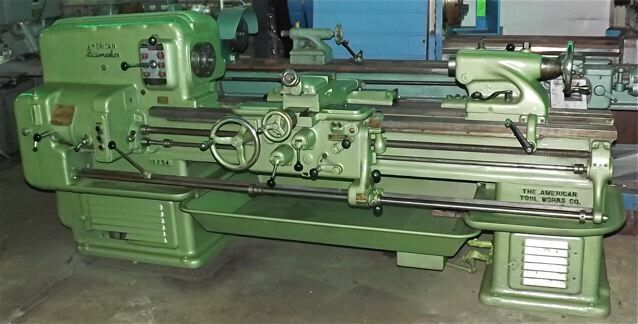 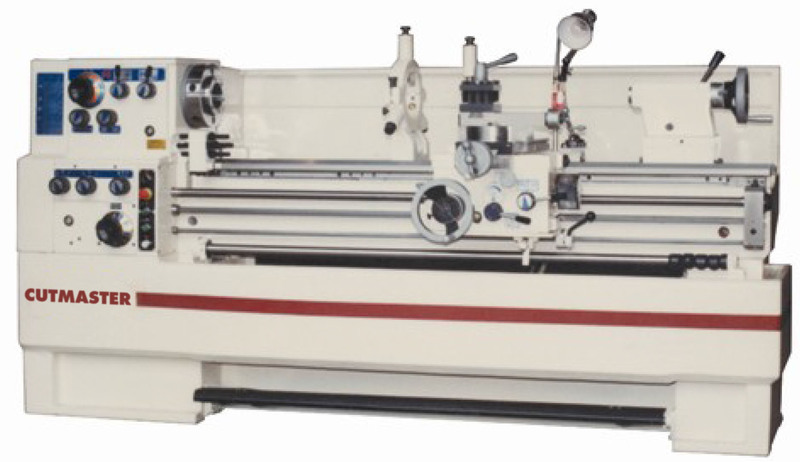 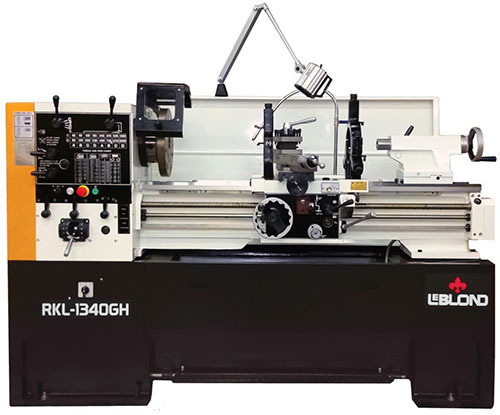 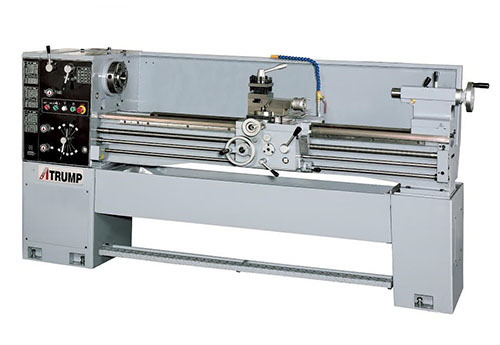 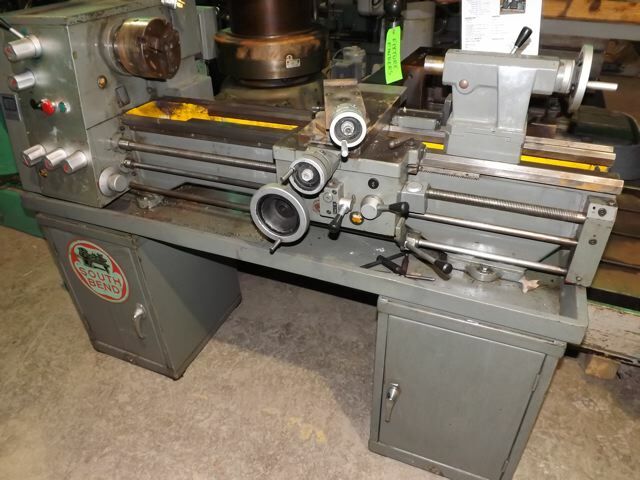 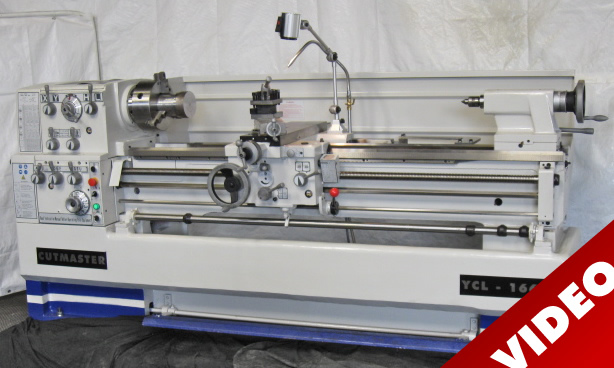 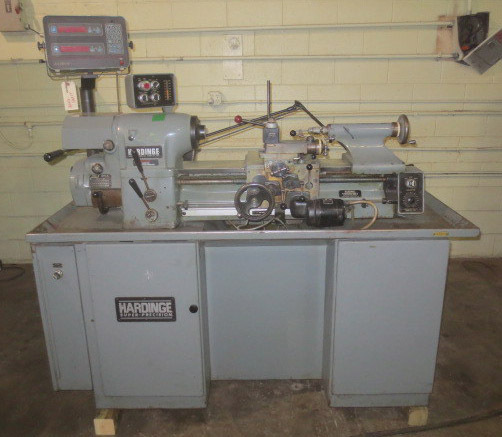 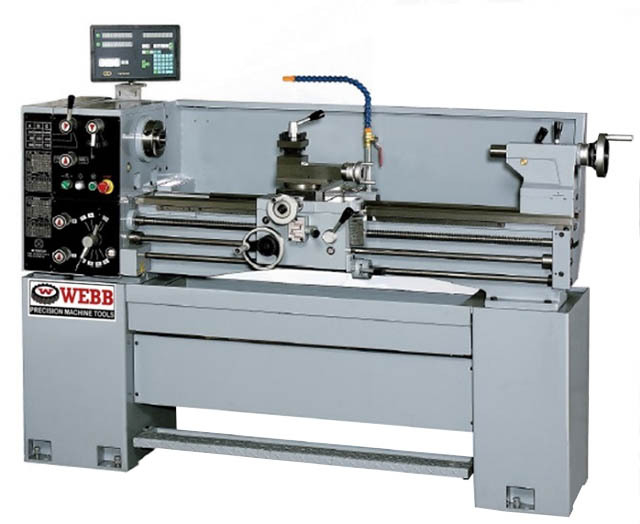 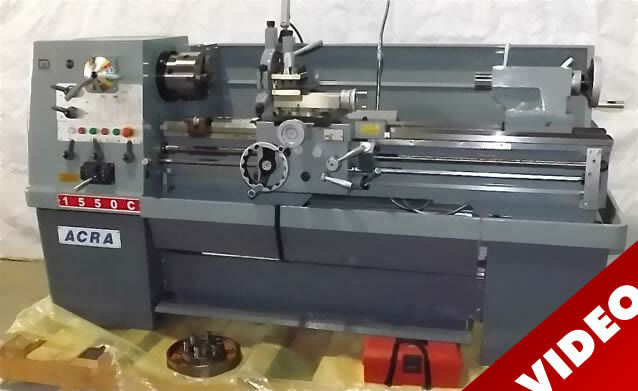 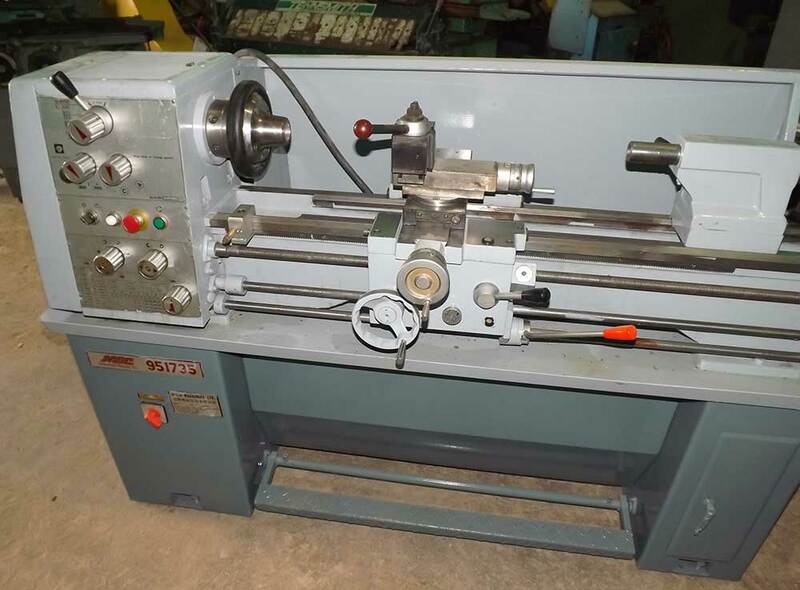 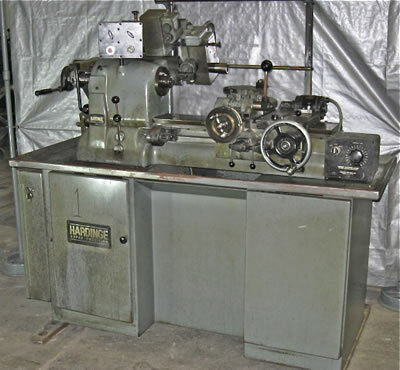 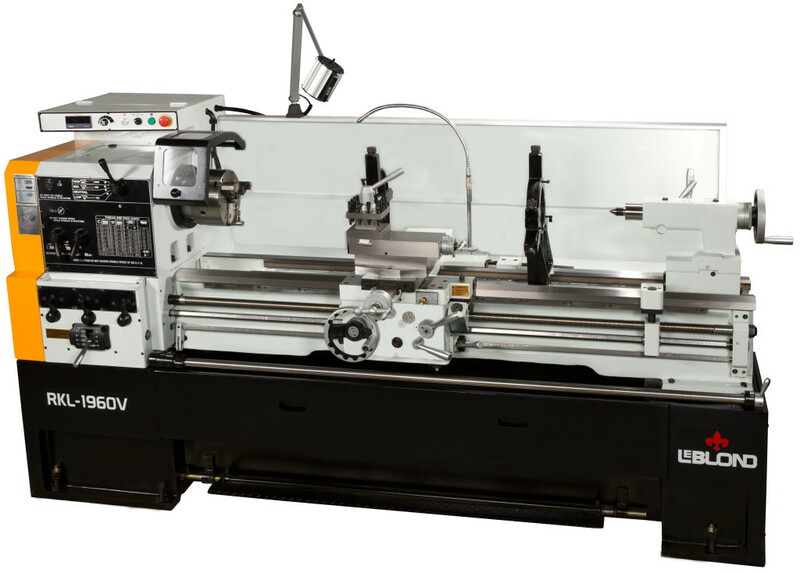 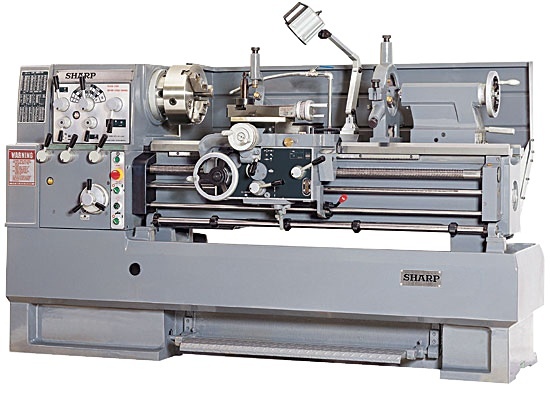 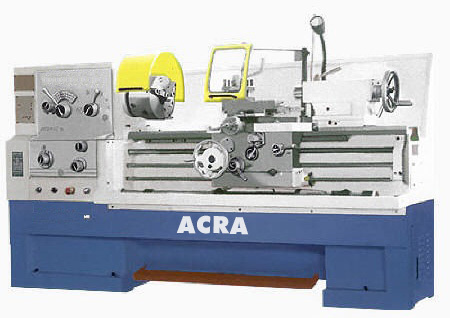 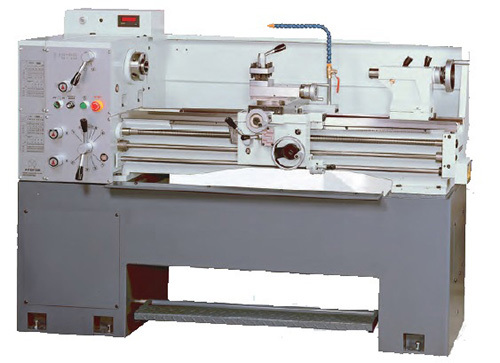 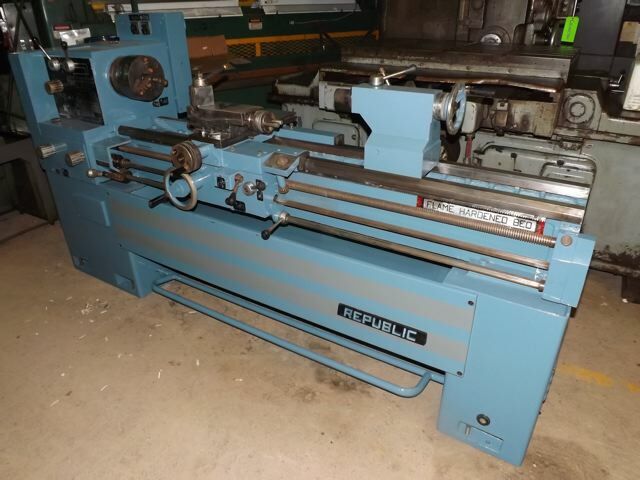 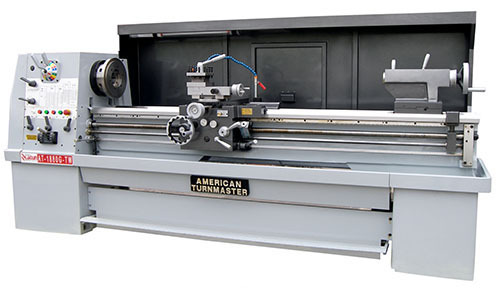 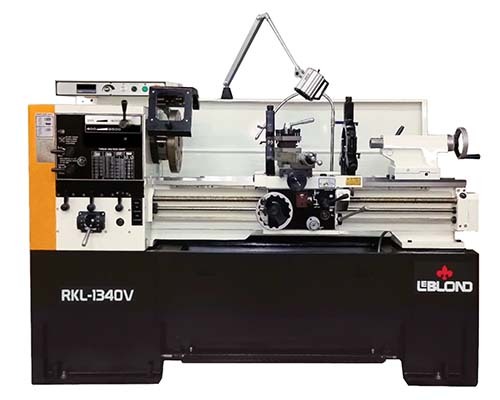 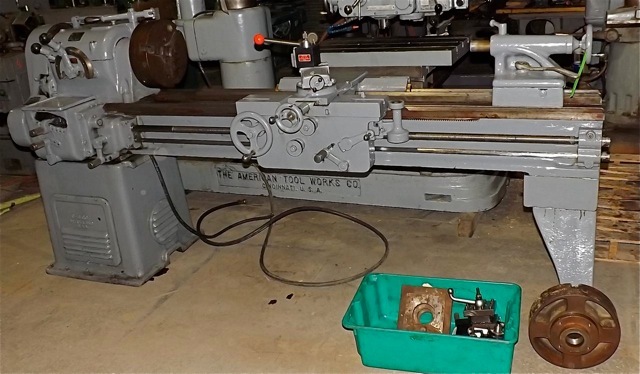 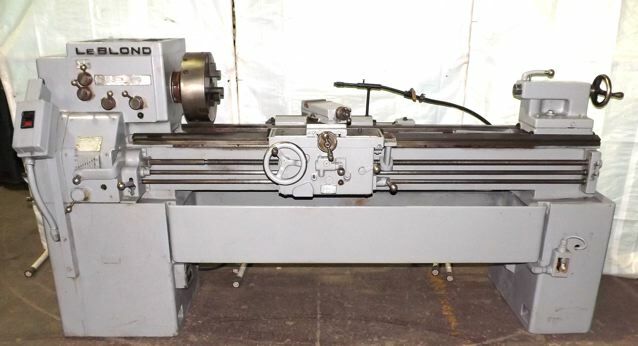 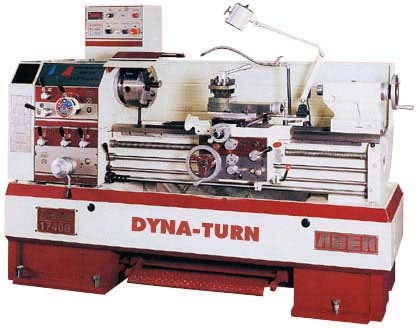 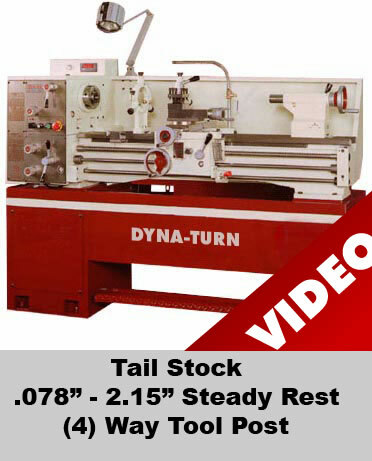 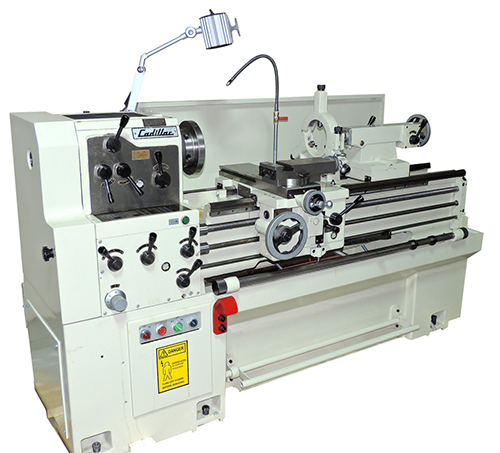 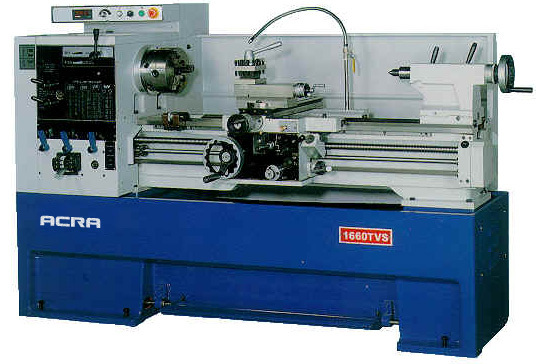 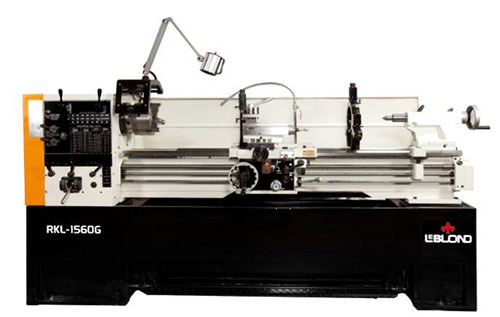 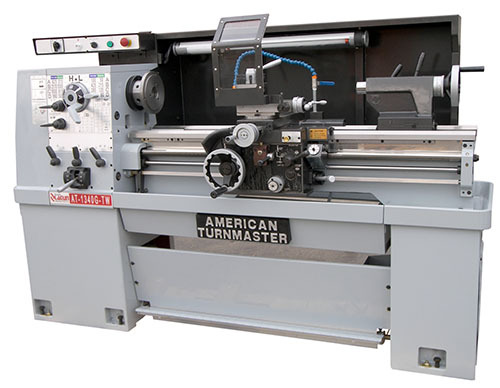 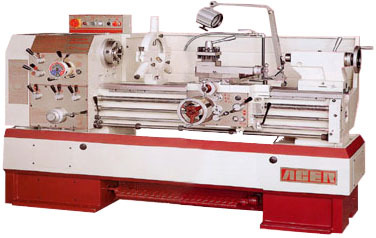 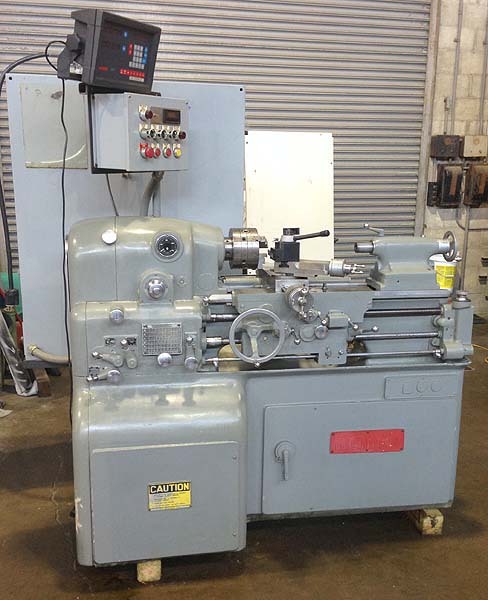 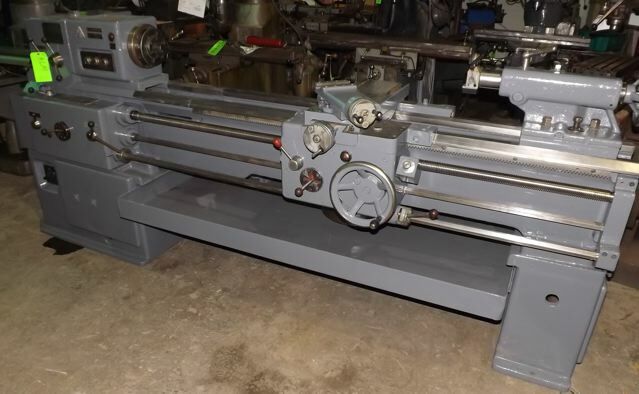 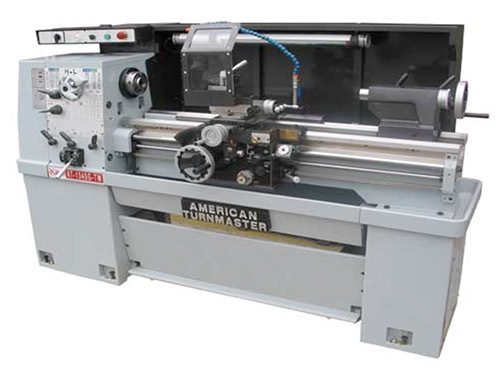 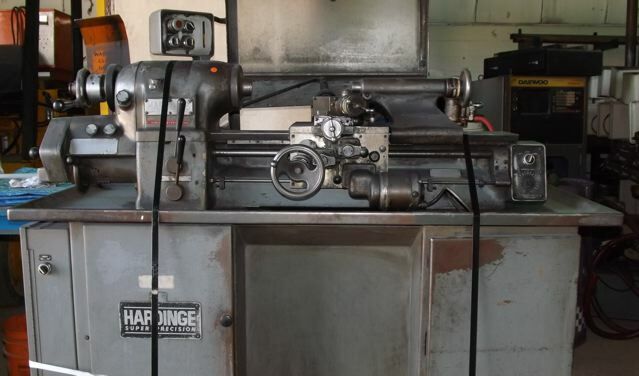 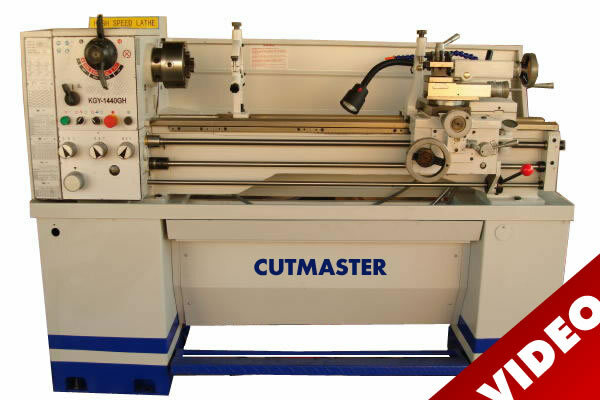 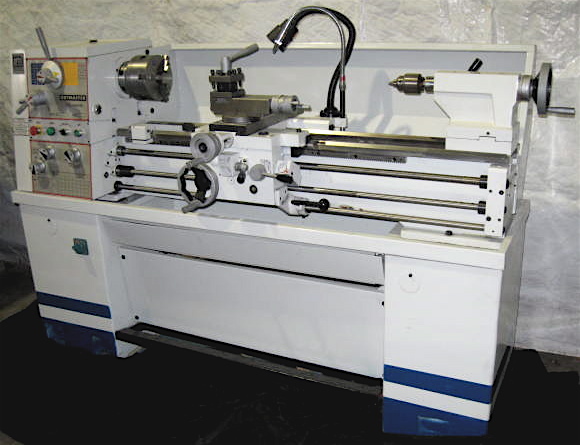 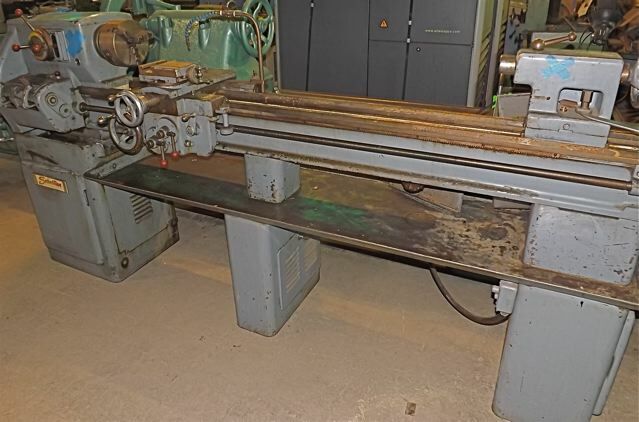 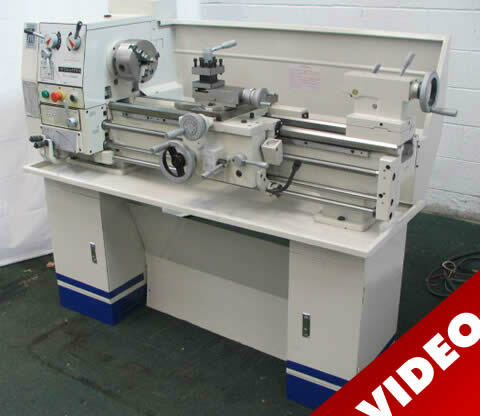 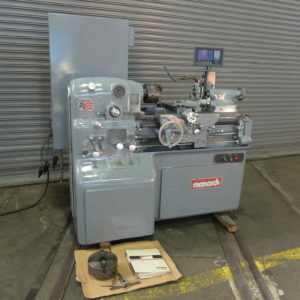 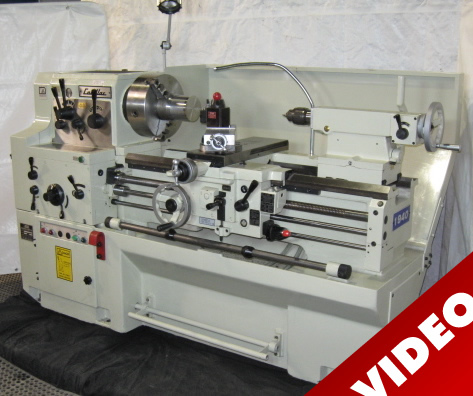 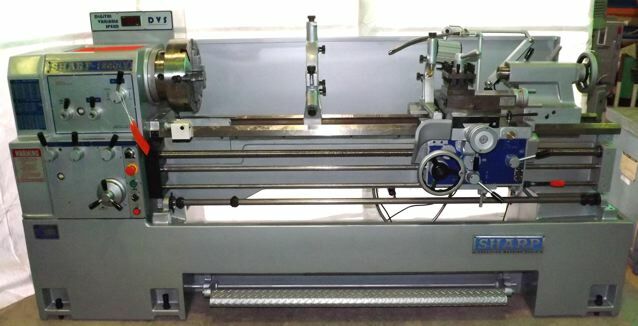 New and used lathes - This category of our machinery inventory includes all new lathes and used lathes that are conventional and not CNC lathes. 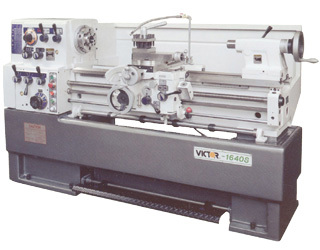 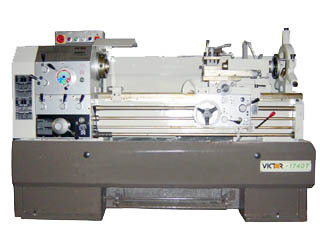 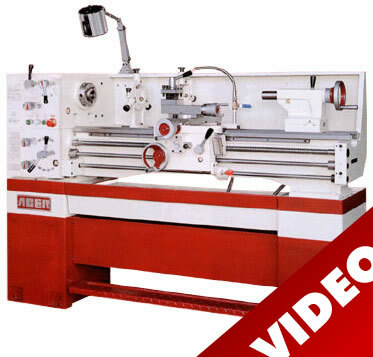 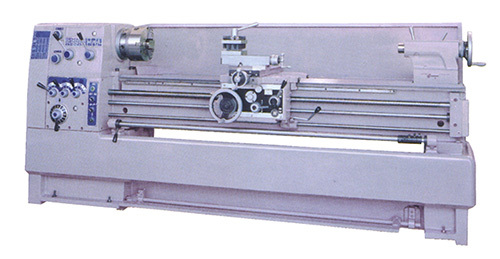 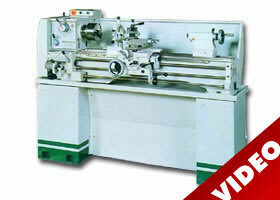 Many of Industrial Machinery's used lathes and new lathes offer lathe videos demonstrating the lathe under power turning and cutting a part. 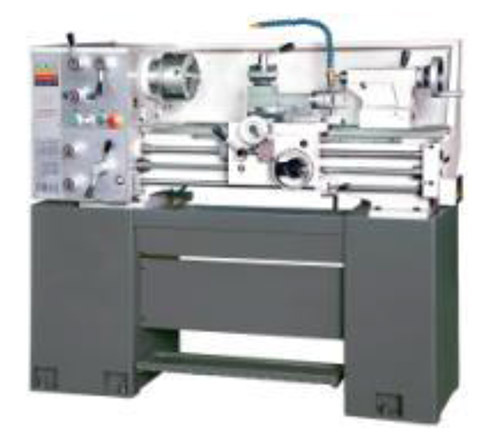 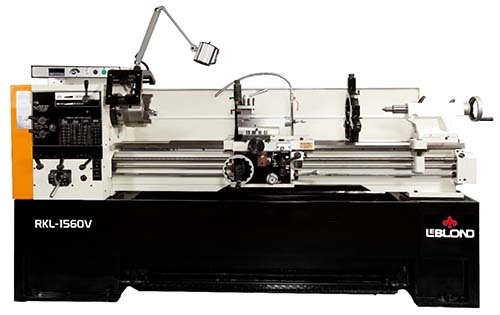 Industrial provides full specifications, lathe accessories that each lathe is equipped with and a variety of optional lathe accessories for your machine shop needs. 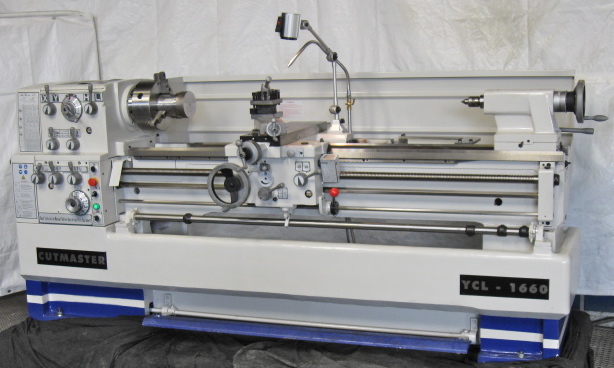 For Lathe Repair Or Parts Call And Ask For Jon.